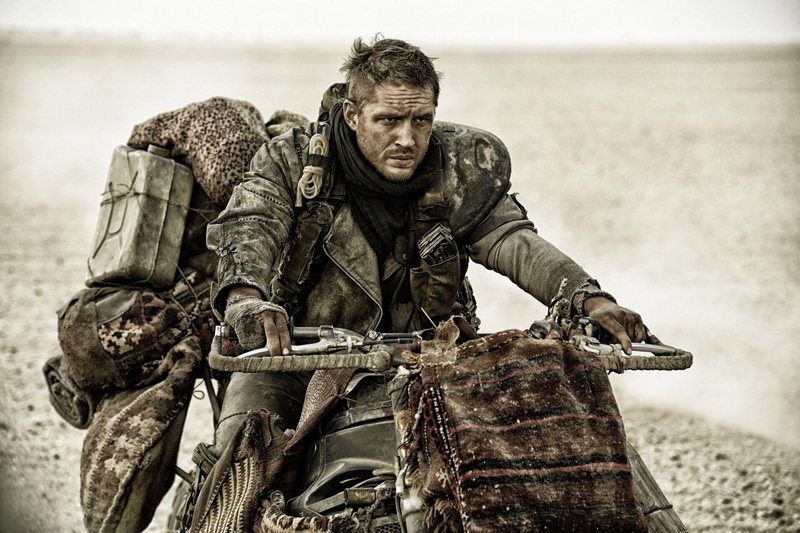 Discovering the Mad Max films, this year have been a true revelation because of their unique protagonist and vision of a post-apocalyptic world. Fury Road reinvents not only the Mad Max series, but also the western action picture with a fierce intelligence and bleak portrait of the world. Ex Machina is the equivalent to watching a tense chess game unfold; it is calculated, precise and commendable in how presents abstract ideas to a general audience. 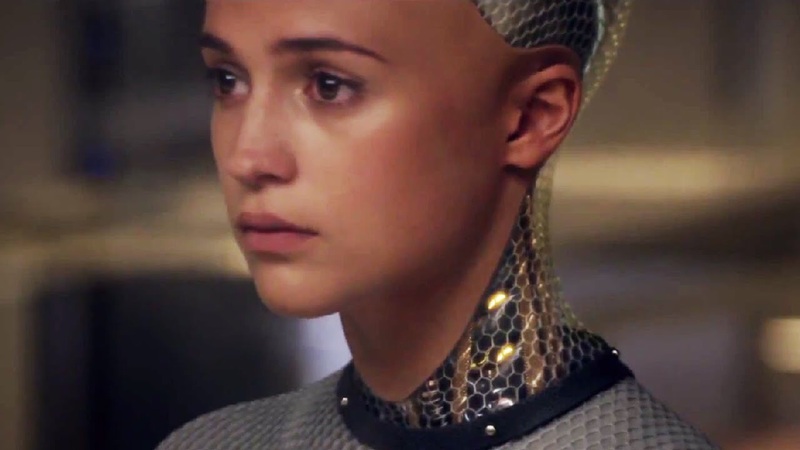 Finally, it paints the most striking representation of artificial intelligence that we have seen in cinema this decade. Whiplash presents a harrowing picture of the nature of ambition and how it can isolate and destroy us. Moreover, it features an imposing performance from J.K Simmons whose central point about the subject will linger with you long after the film has finished. 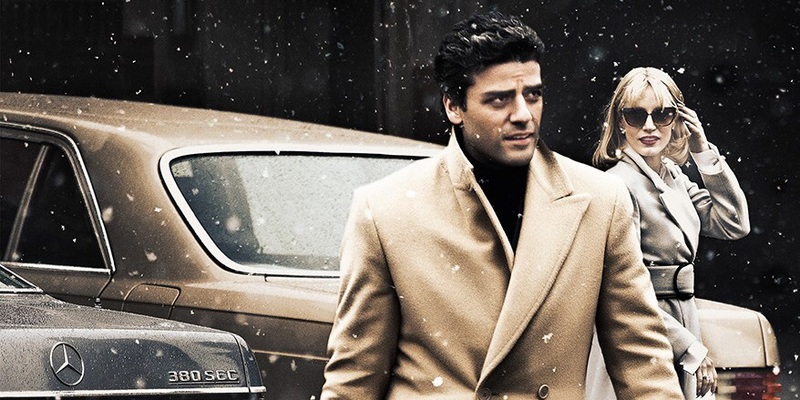 A Most Violent Year is a stripped down and controlled crime drama. Its power derives from the look of a character and its cold and oppressive atmosphere. The film also has career-defining work from Oscar Issac and Jessica Chastain. Inherent Vice is more than just a mere subversion of Film Noir conventions. It is also an enduring period piece that has profoundly strange and beautiful moments amidst some inspiring direction from Paul Thomas Anderson.